We are surrounded by the most diverse and spectacular mountain bike routes waiting to be discovered by you. 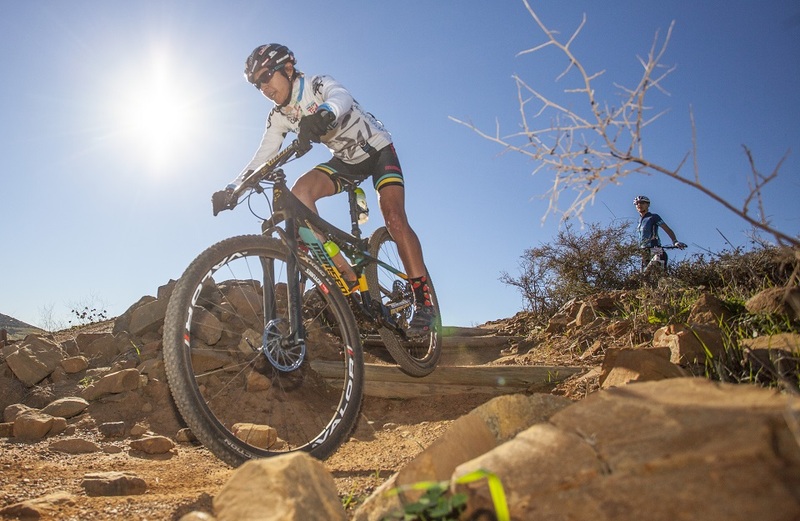 Our monthly mountain biking escapes are meant to take you out of your known riding environment and have you dive into the breath-taking beauty of the Western Cape. You always wanted to take your bike beyond the green belts or known Tygerberg trails but don’t have ridding buddies to join you on a ride outside of Cape Town? Our monthly mountain biking escapes are your answer! This is a guided ride which requires a good base fitness and mountain bike experience of about 6 months. You should be able to ride for about 3 hours approximately 30-35 km and 500-700m ascent. Starting time is 9am and we will be done with the ride at about 12.30/1pm (incl. short breaks and picture time). Bring some time for coffee and lunch afterwards. The ride is limited to 12 riders and 2 guides. Note that this ride is open to female and male rider! So bring your husband or partner along.